Alaska is our largest state. In fact, it is ten times larger than Iowa (my state). Since my class learns a lot about Alaska, I think it is important for them to see just how large of a state Alaska is. We study many different countries in my classroom. Each time we get to a new country we will compare the size to Alaska. We just finished studying the Maya, Aztec, and Inca civilizations. 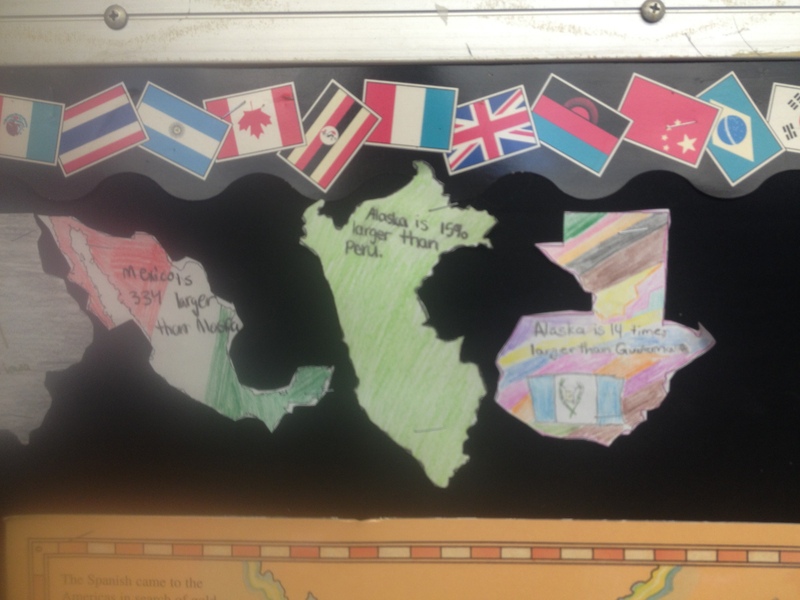 We decided to compare Alaska to Mexico, Peru, and Guatemala. These are a few of the countries where these civilizations were located. The task for the students was to find out how much larger or smaller Alaska is than the three countries. The students used the website comparea.org. 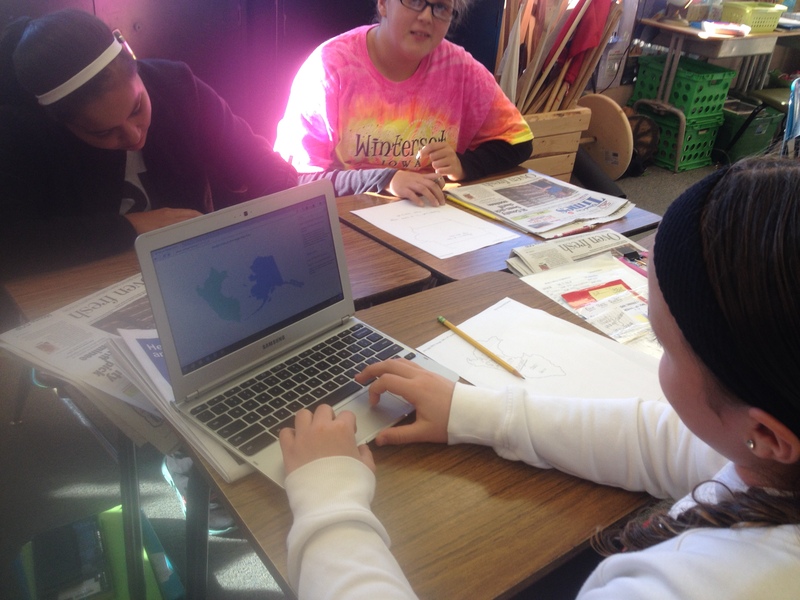 Using this website students are able to compare any city, state, country, or continent. It is very easy to navigate. All you need to do is type the two places you are comparing. The site gives you the comparison. 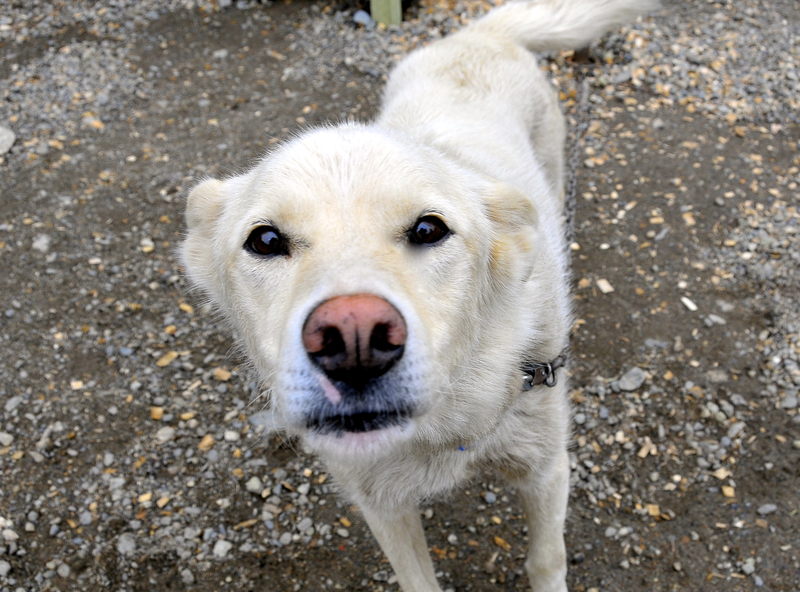 For example, Alaska is 15% larger than Peru. It also has an outline of each state/country that you are able to move around and over top of each other. In addition, off to the side there are facts about the places listed. The students took their information and wrote it on a blank outline map, which we posted in the classroom (actually it was a competition and the best one was hung up). Students that finished early were excited to compare Alaska to cities in our state as well as other countries around the world. Here are three great websites you can use to compare Alaska to another country or state. ← Trivia Question: What are checkpoints?